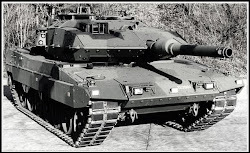 Impressive machine! 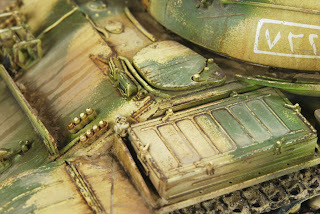 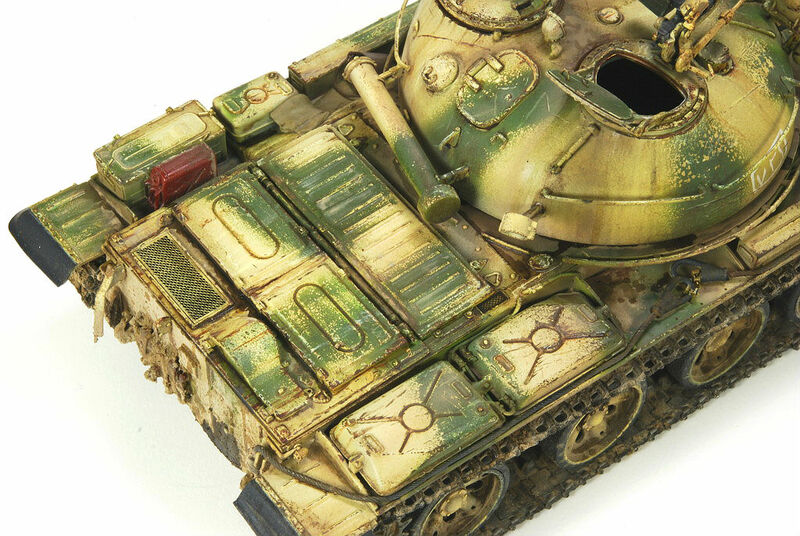 Nice weathering: not too little not to much, just great! 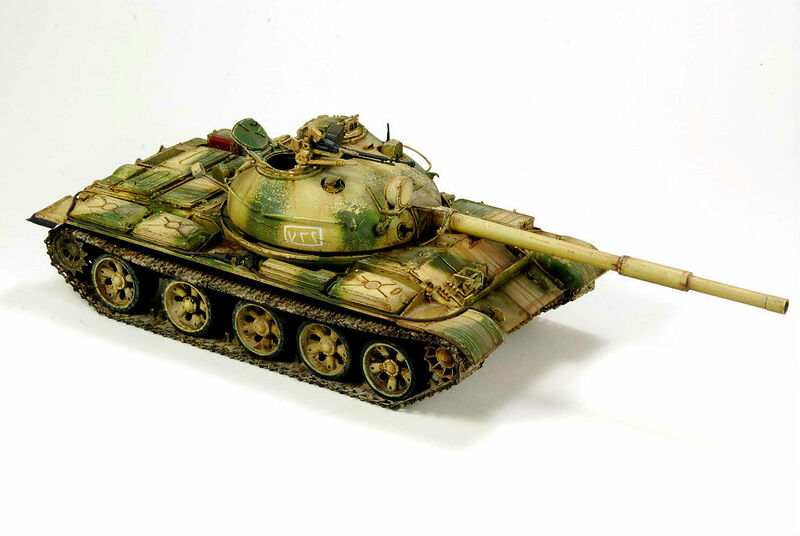 This is a really handsome T62. 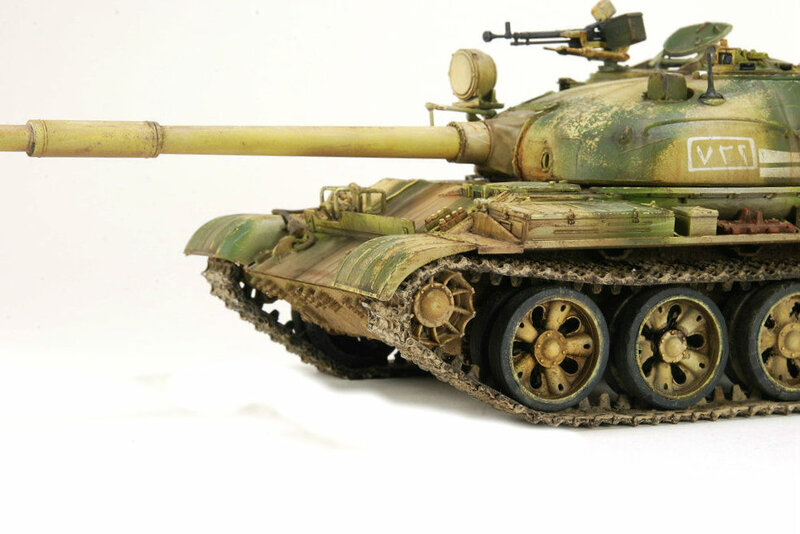 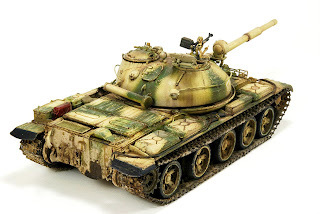 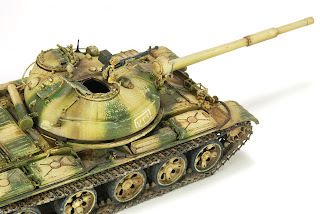 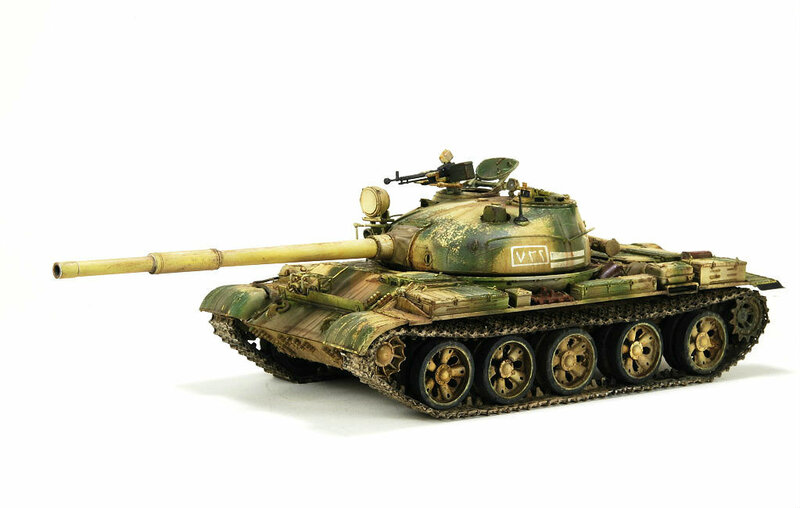 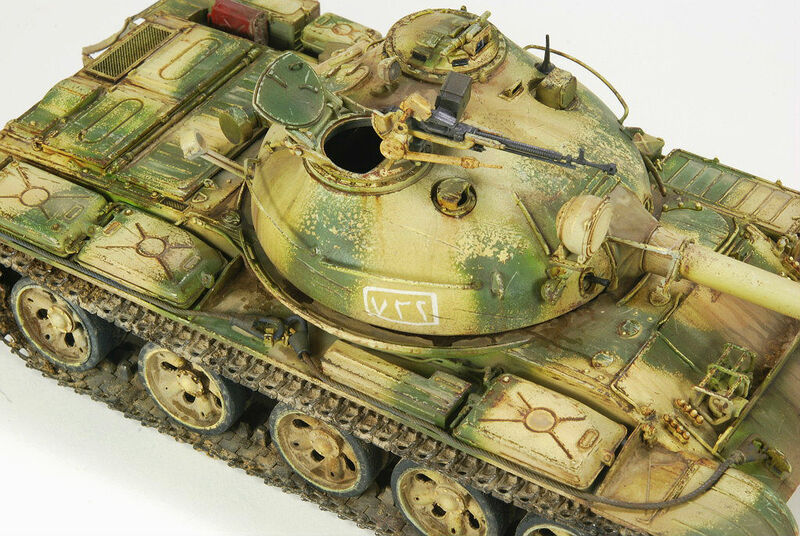 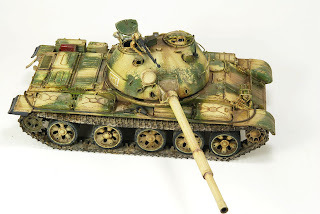 This is one of the best T-62 I have ever seen!